As a business, Lucam Consultancy know that attracting and retaining the best available talent is vital for ongoing success and growth. The end goal is what you and your business are interested in, not the process as this sometimes can be both time consuming and confusing. This is where we can help, we were established in 2004 and as a progressive multi-disciplined recruitment agency are vastly experienced in identifying the right candidates who meet your specific profile and vision. We’re experts at making sure you engage with and recruit the right people within your sector. 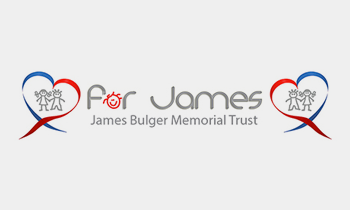 Matching the right candidate to the right job goes to the very heart of our service which is based around a consultative approach, getting a true understanding of your individual needs and expectations, saving both clients and candidates alike valuable time throughout the whole recruitment process. Our experienced consultants will go that extra mile to help you in your quest. From our offices in St. Helens, Glasgow and Dubai we have a truly international footprint that enables us to meet your specific needs. 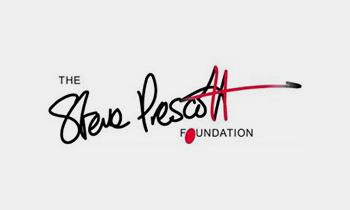 Lucam are proud supporters of The Steve Prescott Foundation.